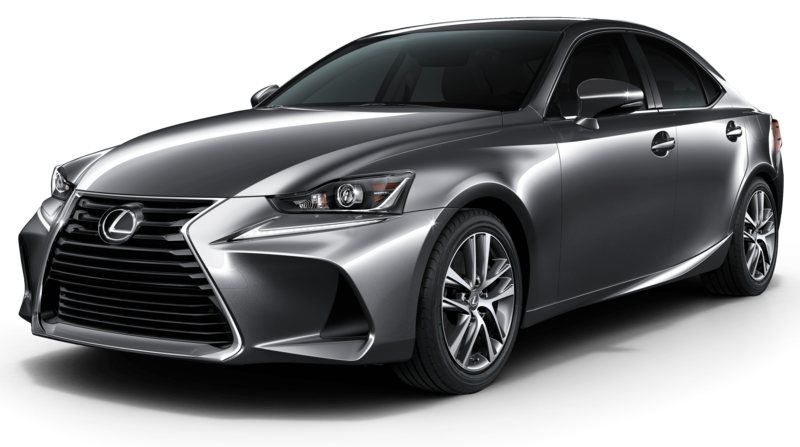 * Limited time lease offers provided through Lexus Financial Services on approved credit. $47,057 x 60 Months @ 3.90% APR (estimated lease rate, cost of borrowing $6,107, estimated buyout $14,117). Plus HST and License. Limited time purchase financing offer provided through Lexus Financial Services on approved credit. $47,057 x 60 Months @ 1.9% APR (estimated financing rate, cost of borrowing $2,288). $0 down payment. Plus HST and License. 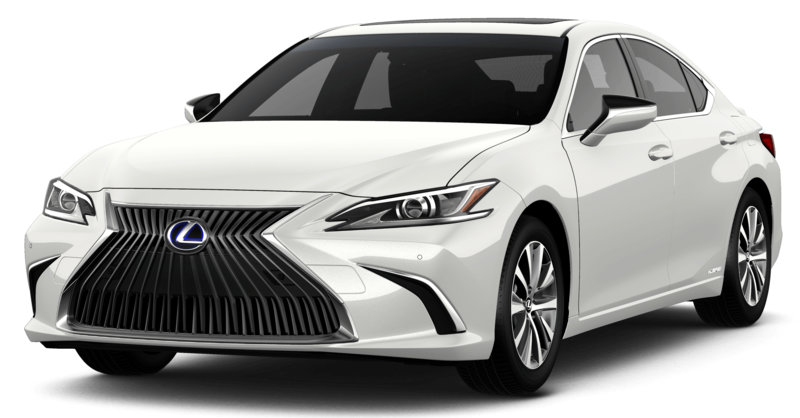 ** Credits available on the retail purchase/lease (as applicable) of a new 2018 Lexus model from a Canadian Lexus Dealership consist of a $3,000 cash purchase credit and/or (as applicable) a $3,000 Delivery Credit. 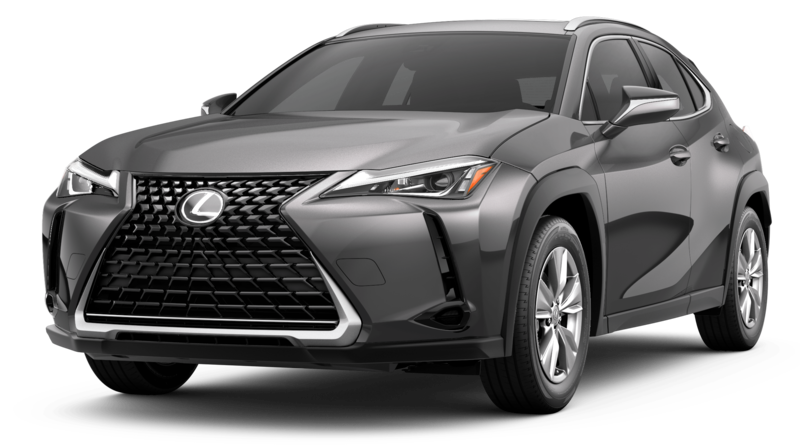 Cash purchase credit offer available for all Lexus retail customers except customers who lease or purchase finance through Lexus Financial Services at a special rate of interest offered by Lexus as part of a low rate interest program. All advertised lease and finance rates are special rates. Credits include taxes and are applied after taxes have been charged on the full amount of the negotiated price. Vehicle must be purchased/leased, registered and delivered by April 30, 2019. Quantities of certain vehicles are limited and Dealer trade may be required. Dealer trade availability may also be limited and will vary by model. Dealer may sell/lease for less. All offers are effective from April 2, 2019 to April 30, 2019 and are subject to change without notice. See your Lexus Dealership for full details. 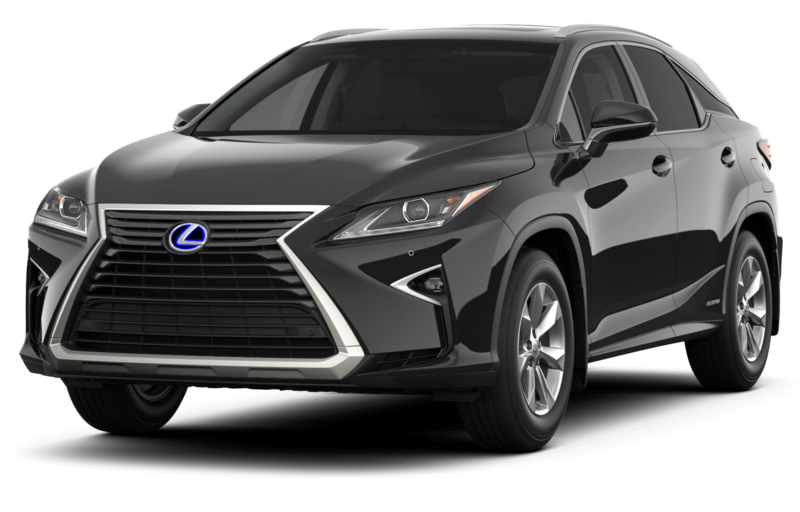 * Limited time lease offers provided through Lexus Financial Services on approved credit. $58,207 x 60 Months @ 3.90% APR (estimated lease rate, cost of borrowing $7,608, estimated buyout $18,044). Plus HST and License. Limited time purchase financing offer provided through Lexus Financial Services on approved credit. $58,207 x 60 Months @ 1.9% APR (estimated financing rate, cost of borrowing $2,830). $0 down payment. Plus HST and License. 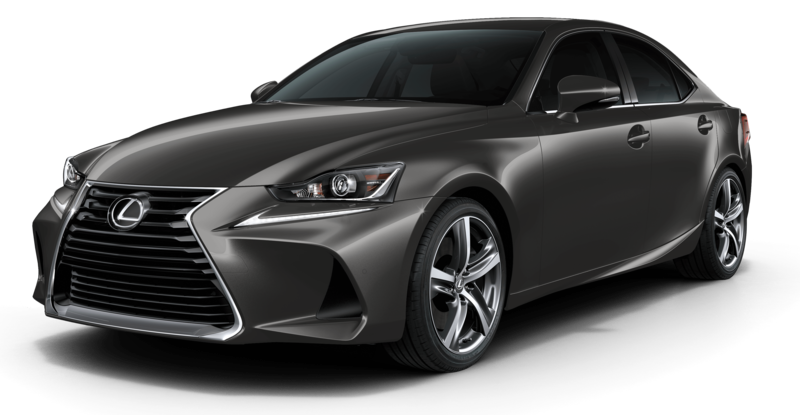 ** Credits available on the retail purchase/lease (as applicable) of a new 2018 Lexus model from a Canadian Lexus Dealership consist of a $3,000 cash purchase credit and/or (as applicable) a $4,000 Delivery Credit. 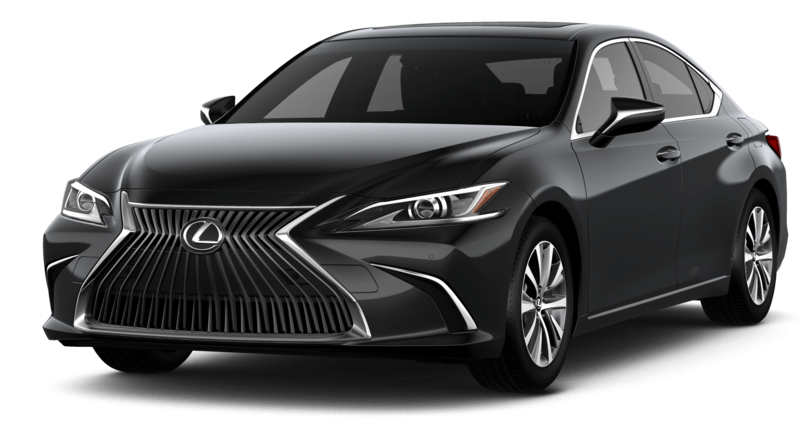 Cash purchase credit offer available for all Lexus retail customers except customers who lease or purchase finance through Lexus Financial Services at a special rate of interest offered by Lexus as part of a low rate interest program. All advertised lease and finance rates are special rates. Credits include taxes and are applied after taxes have been charged on the full amount of the negotiated price. Vehicle must be purchased/leased, registered and delivered by April 30, 2019. Quantities of certain vehicles are limited and Dealer trade may be required. Dealer trade availability may also be limited and will vary by model. Dealer may sell/lease for less. All offers are effective from April 2, 2019 to April 30, 2019 and are subject to change without notice. See your Lexus Dealership for full details. 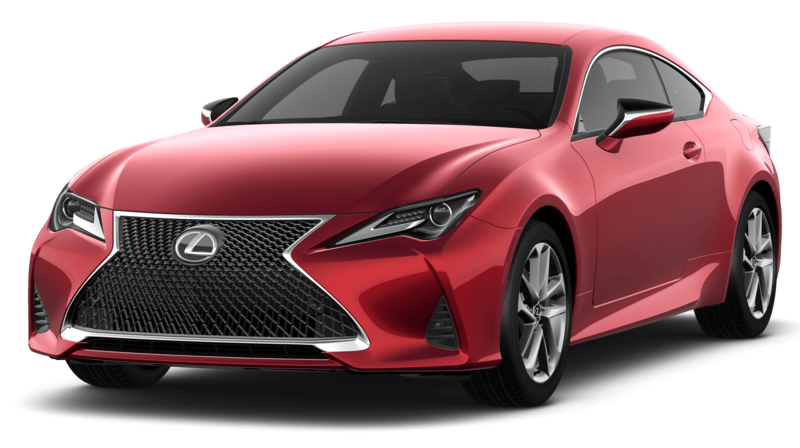 *Limited time lease offers provided through Lexus Financial Services on approved credit. $56,157 x 60 Months @ 7.20% APR (estimated lease rate, cost of borrowing $13,250, estimated buyout $14,039). Plus HST and License. 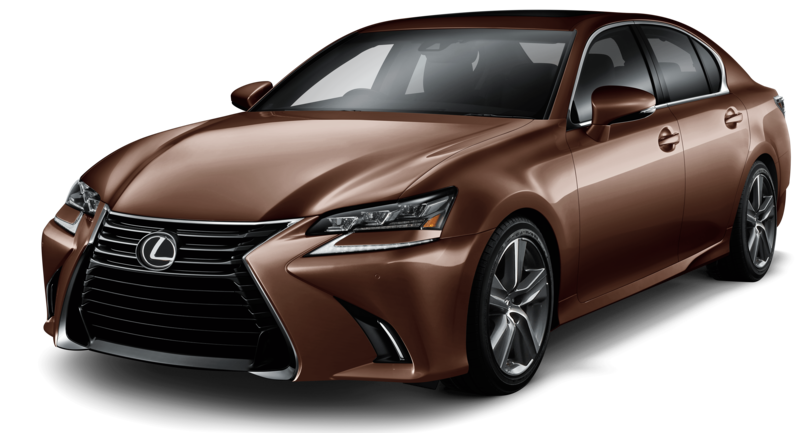 Limited time purchase financing offer provided through Lexus Financial Services on approved credit. $56,157 x 84 Months @ 6.44% APR (estimated financing rate, cost of borrowing $13,674). $0 down payment. Plus HST and License. 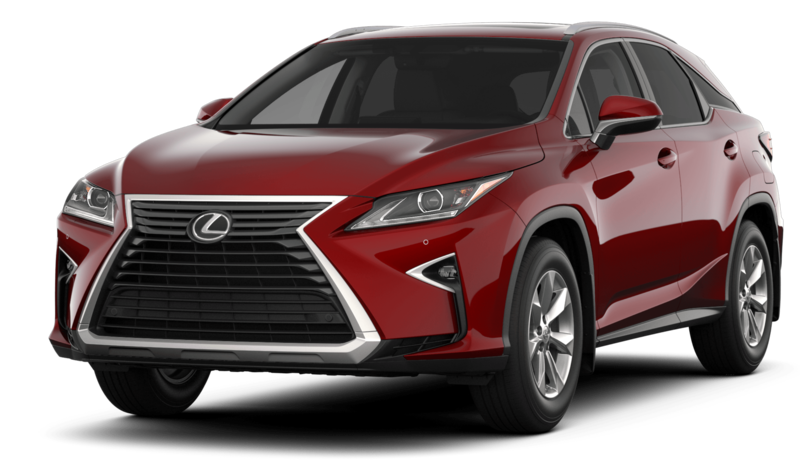 * Limited time lease offers provided through Lexus Financial Services on approved credit. 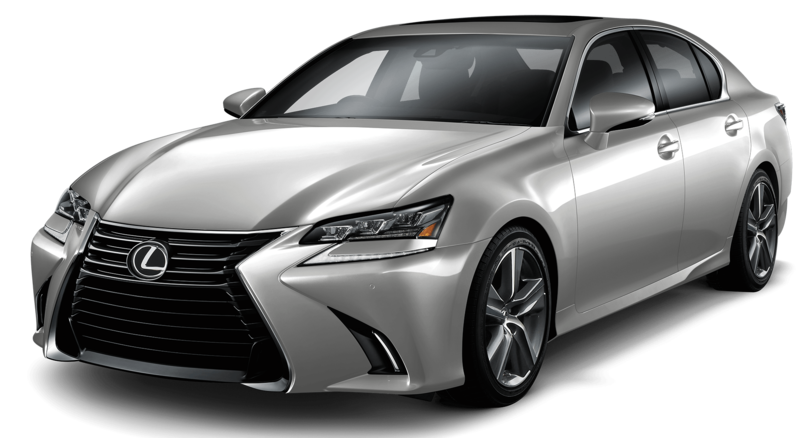 $57,907 x 24 Months @ 5.1% APR (estimated lease rate, cost of borrowing $5,196, estimated buyout $43,430). Plus HST and License. 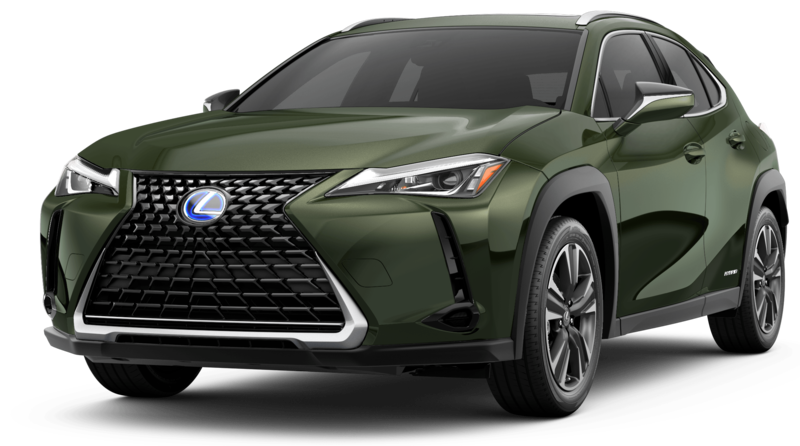 Limited time purchase financing offer provided through Lexus Financial Services on approved credit $57,907 x 84 Months @ 6.44% APR (estimated financing rate, cost of borrowing $14,100). $0 down payment. Plus HST and License. * Limited time lease offers provided through Lexus Financial Services on approved credit. 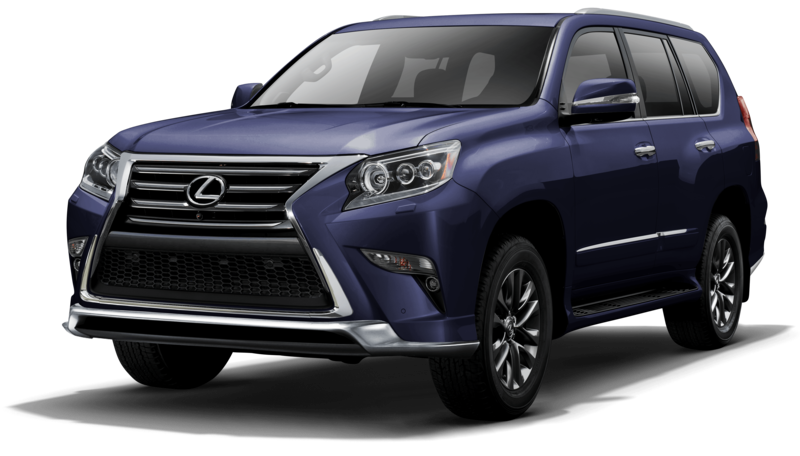 $72,557 x 60 Months @ 7.20% APR (estimated lease rate, cost of borrowing $17,240, estimated buyout $18,865). Plus HST and License. 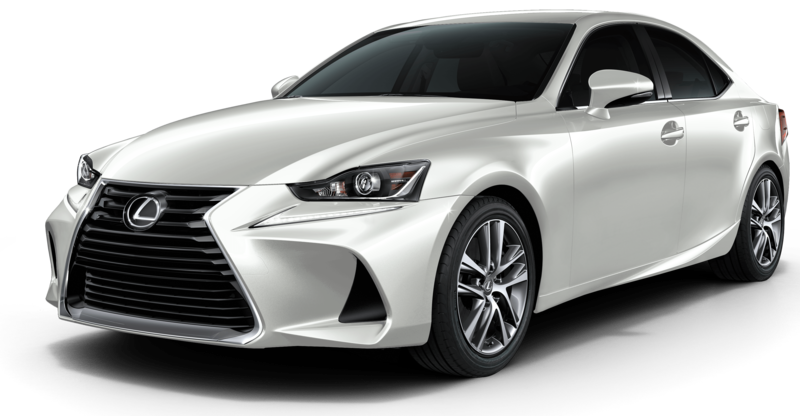 Limited time purchase financing offer provided through Lexus Financial Services on approved credit. $72,557 x 84 Months @ 6.44% APR (estimated financing rate, cost of borrowing $17,667). $0 down payment. Plus HST and License. *Limited time lease offers provided through Lexus Financial Services on approved credit. $101,007 x 60 Months @ 3.90% APR (estimated lease rate, cost of borrowing $13,108, estimated buyout $30,302). Plus HST and License. Limited time purchase financing offer provided through Lexus Financial Services on approved credit. $101,007 x 60 Months @ 3.9% APR (estimated financing rate, cost of borrowing $10,244). $0 down payment. Plus HST and License. 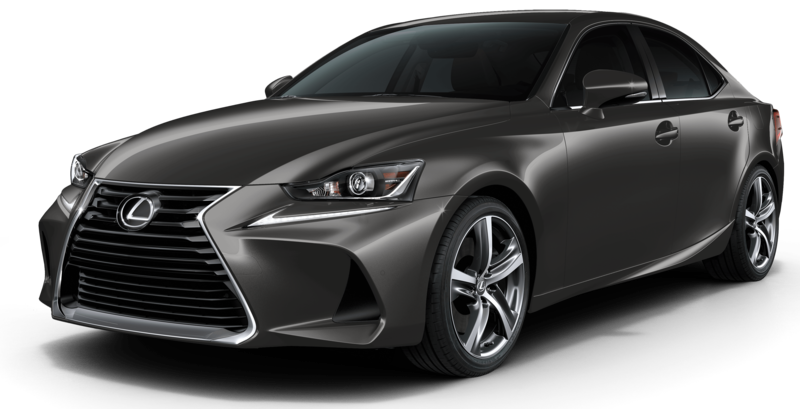 ** Credits available on the retail purchase/lease (as applicable) of a new 2019 Lexus model from a Canadian Lexus Dealership consist of a $1,000 Delivery Credit. All advertised lease and finance rates are special rates. Credits include taxes and are applied after taxes have been charged on the full amount of the negotiated price. Vehicle must be purchased/leased, registered and delivered by April 30, 2019. Quantities of certain vehicles are limited and Dealer trade may be required. Dealer trade availability may also be limited and will vary by model. Dealer may sell/lease for less. All offers are effective from April 2, 2019 to April 30, 2019 and are subject to change without notice. See your Lexus Dealership for full details. 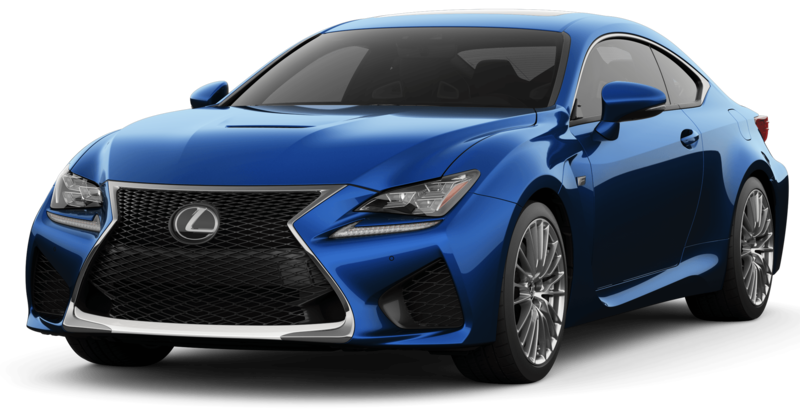 * Limited time lease offers provided through Lexus Financial Services on approved credit. $46,357 x 60 Months @ 2.90% APR (estimated lease rate, cost of borrowing $4,612, estimated buyout $16,225). Plus HST and License. Limited time purchase financing offer provided through Lexus Financial Services on approved credit. $46,357 x 60 Months @ 3.9% APR (estimated financing rate, cost of borrowing $4,701). $0 down payment. Plus HST and License.